Military hospitals should not blame mothers for their own injuries and death. If your wife, sister or daughter died or suffered serious injury during childbirth at a military hospital we can help. 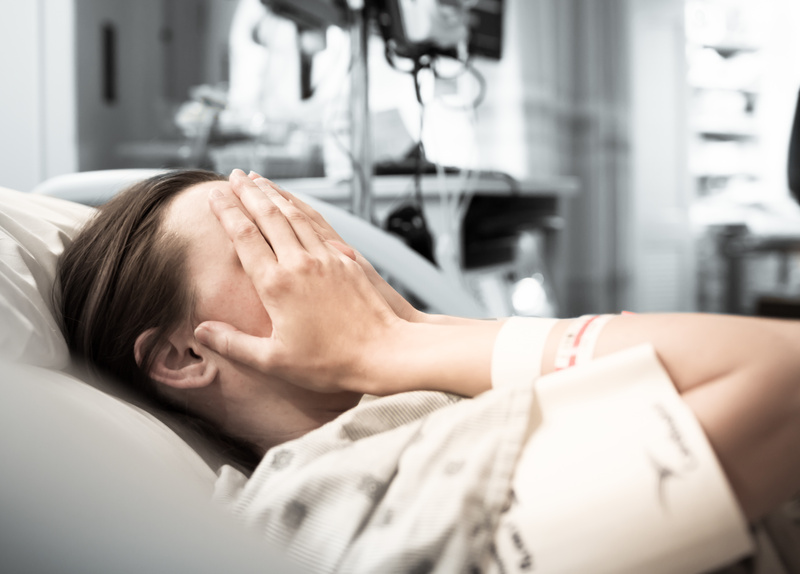 We have successfully handled several maternal death cases and have over 30 years experience in bringing medical malpractice claims against the military. You may call us at 877-695-8757 (24/7), e-mail us at LawHelp@MilitaryMedicalMalpractice.com or fill out the short form on the right side of this page.